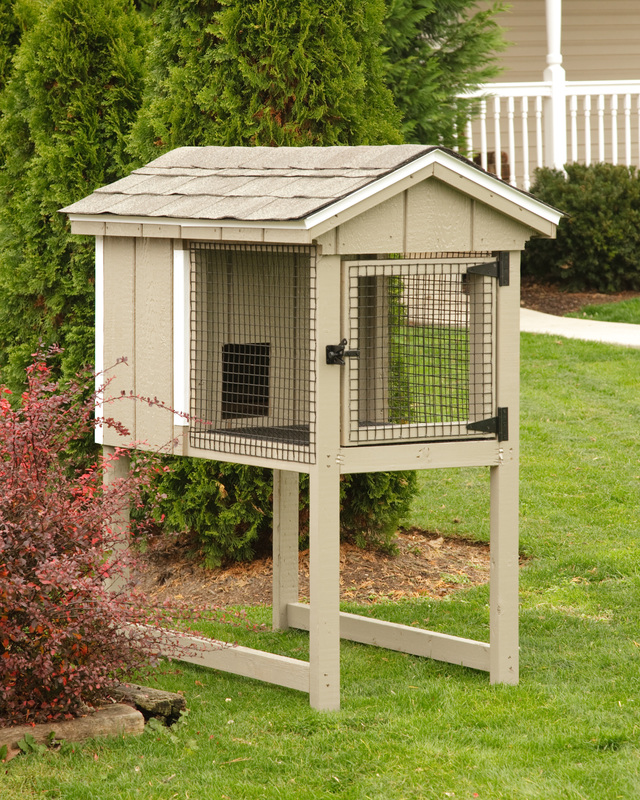 Does your furry pet need a home? 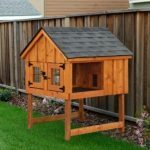 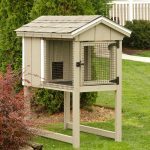 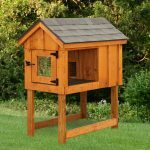 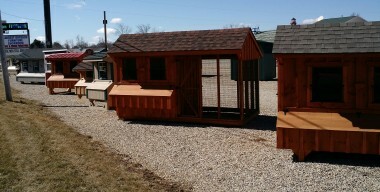 Here at Jim’s Amish Structures we offer a variety of rabbit hutches in many sizes. 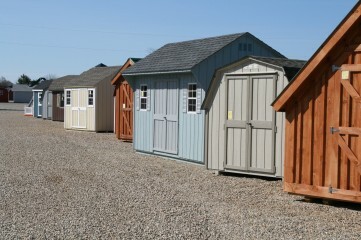 Below are our standard sizes, but we also do custom hutches. 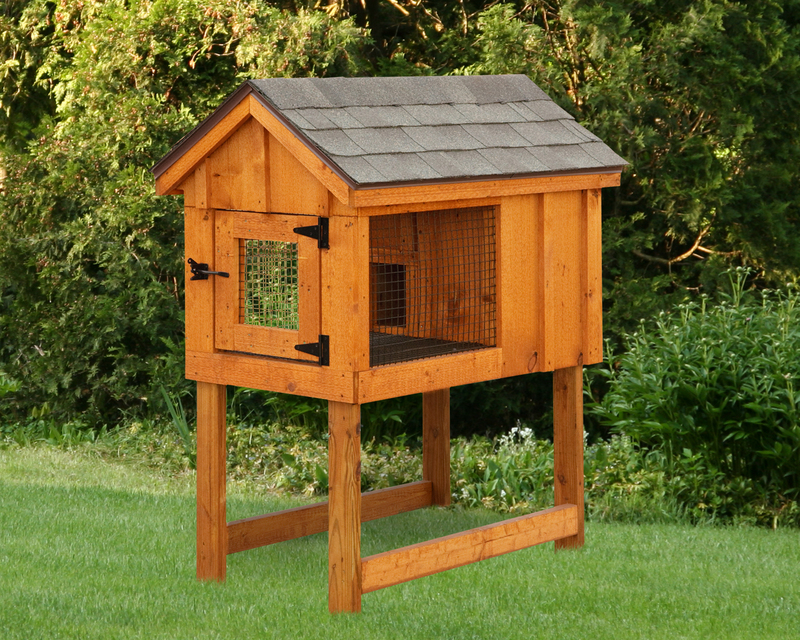 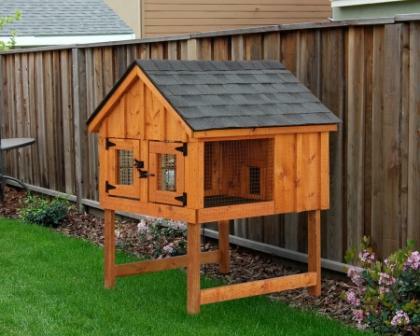 Our rabbit hutches are made from either the sealed pine board and batten or the painted Duratemp siding.